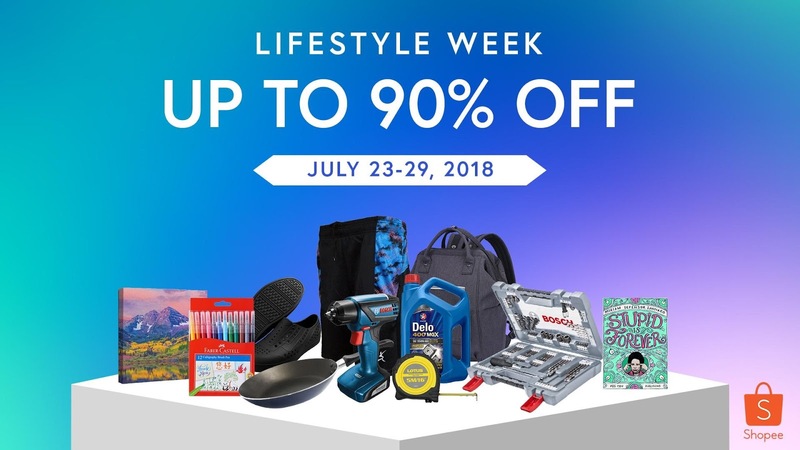 Live your life to the fullest as Shopee, the leading e-commerce platform in Southeast Asia and Taiwan, brings you its most-awaited sale on lifestyle products at Shopee’s Lifestyle Week! 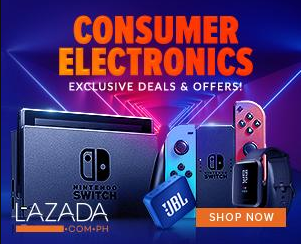 From July 23 to 29, you can expect dozens of hot deals, exclusive bundles, and discounts up to 90% off at your favorite Shopee official stores like Robinsons Appliances, Bosch Philippines , Fukuda, World Balance, Eureka Appliances, Artsy Palace, Below SRP, Tigernu Philippines, RXR, and many more! 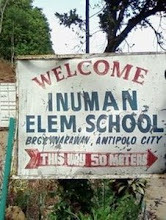 For more information, visit https://shopee.ph/. Download the Shopee app for free on Apple App Store or Google Play Store.